Many of us remember exactly where we were when the first plane crashed into the North Tower 1 WTC. It was one of the scariest days of my life and I remember every single detail as if it happened yesterday. It plays out in my mind like a movie. Our lives were completely changed and I will never forget it! I wrote my entire story here in my 9/11 post written on the 4th anniversary of the attack. 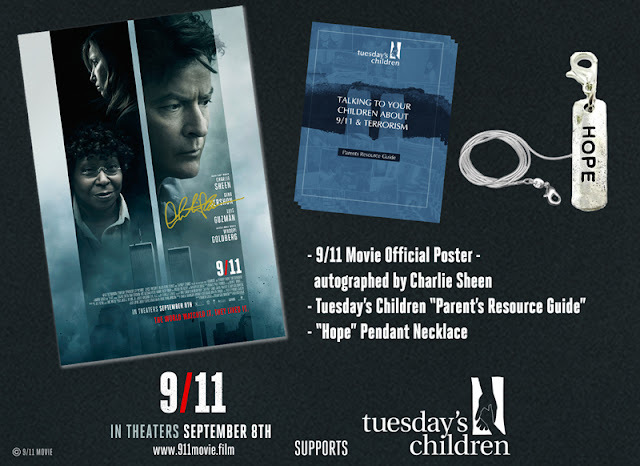 9/11 is a movie based on true events of that day about 5 people who were trapped in an elevator of the WTC. 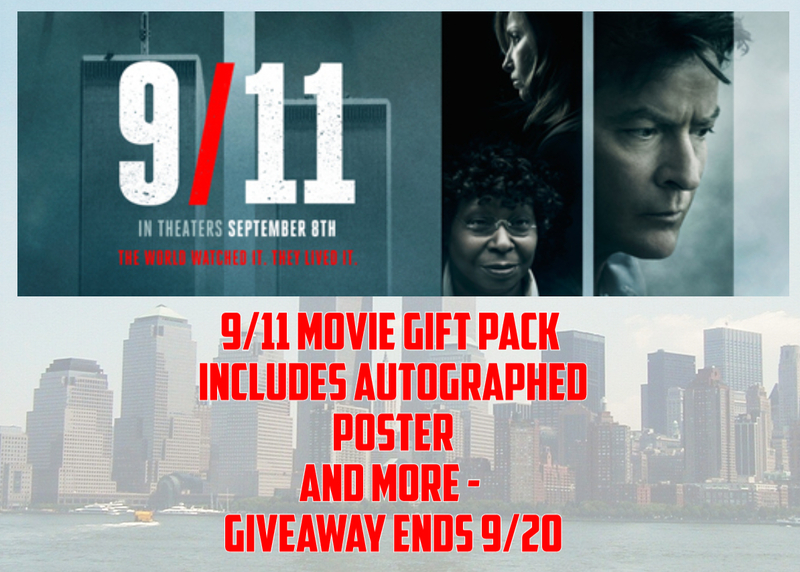 Visit the official 911 movie website for more information. In the World Trade Center, a billionaire sits in his attorney’s office awaiting a divorce hearing against his wife. In a west side apartment, a bike messenger kisses his 5-year old daughter and sings her “Happy Birthday” before leaving for work. A maintenance man gets dispatched to help a tenant with his lock. In an upper east side apartment, a young model musters the courage to break up with her sugar daddy. As random as random can be, these individuals step into a crowded World Trade Center elevator. Disclaimer: I am working with the 9/11 movie who will supply the giveaway. No monetary compensation was offered or received. 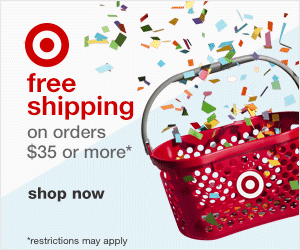 I will also receive a gift pack of my own. I was only 2 years old and I remember very little.